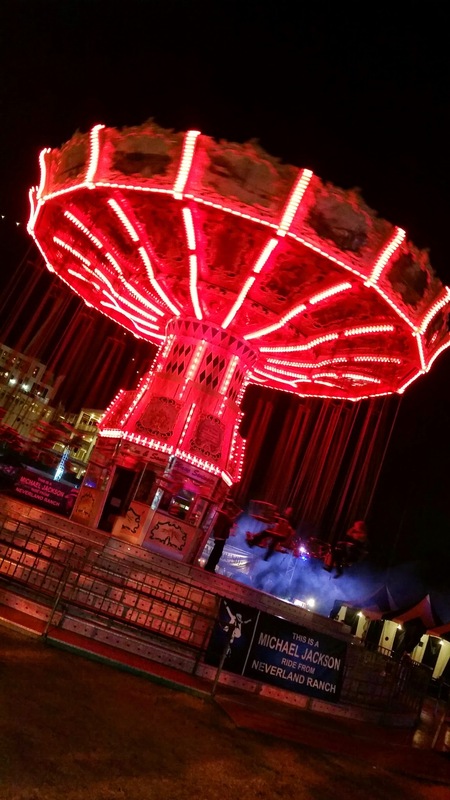 Once again this year, we visited one of my most favorite Halloween events ever, which is the Dark Harbor, Queen Mary event! Every year this event seems to get more creepy. 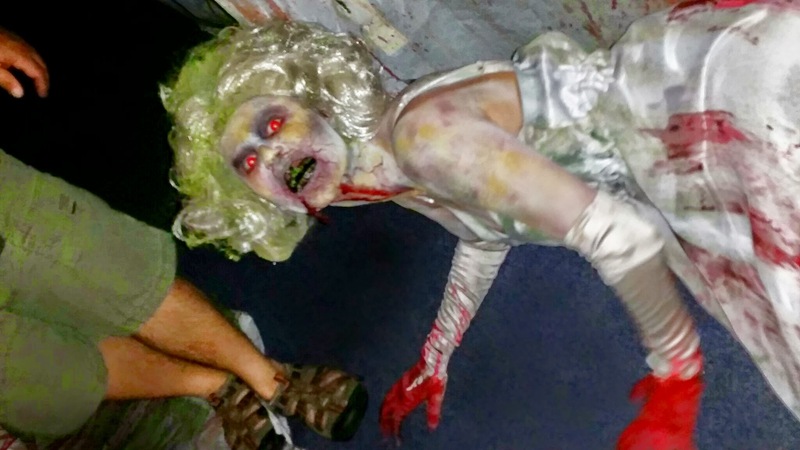 This year with the addition of new mazes and an interactive experience, there was even more madness than the year prior. I have put together this post of all of my pictures to share my experience with you! 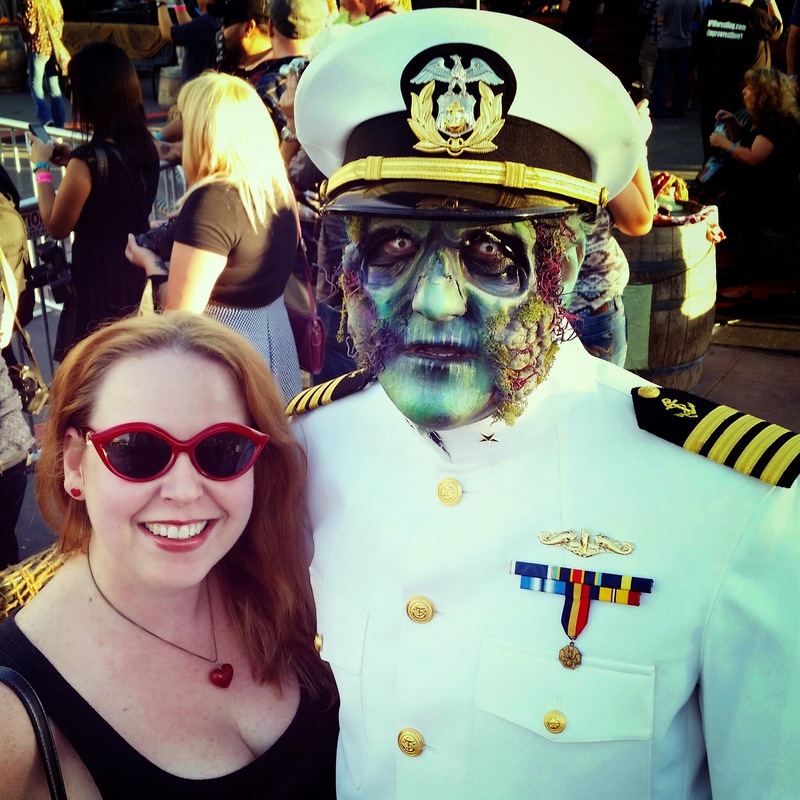 You can read all about what to expect at the Dark Harbor Queen Mary Event here –> DARK HARBOR QUEEN MARY 2014 DETAILS. This place looks badass! Next time I go to the States I’m heading there! So wish I was there – touring the Queen Mary is on my life list of things to do! I hope you will get to go sometime soon Laurel! You will love the history on the ship! Glad to see this is still around. I heard it was going away? I think they are doing pretty well. There are new property managers that have taken over…I hope it does not go away. It is a great place to visit! They always do impress! I love being able to explore the ship and do fascinating mazes such as those on the haunted ship!